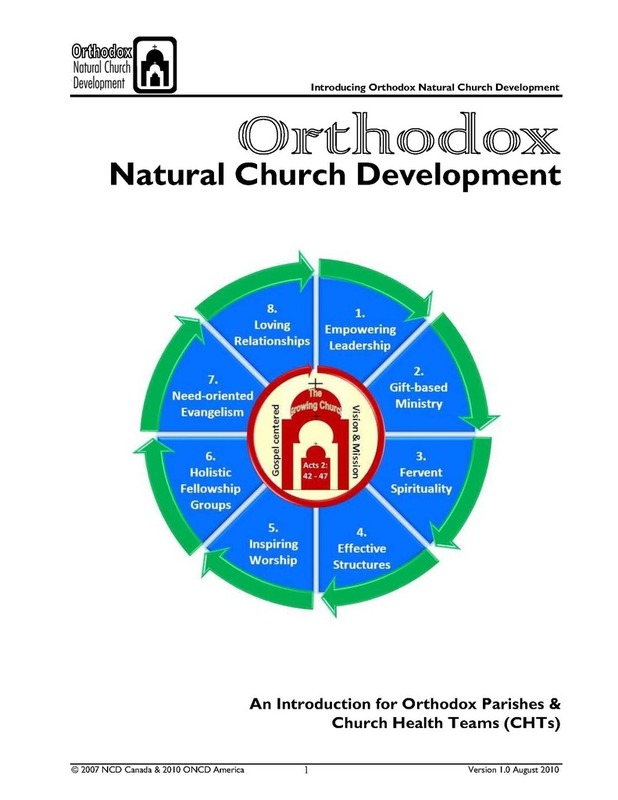 Welcome to Orthodox Natural Church Development, - or just simply ONCD. We know ONCD will stimulate your thinking about church health and growth in new ways, sharpen your focus on the real growth issues in your church, and increase the fruitfulness of your parish and her ministries. 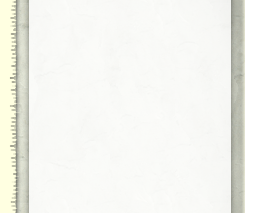 the steps to commencing the process by getting your first ONCD Survey completed. 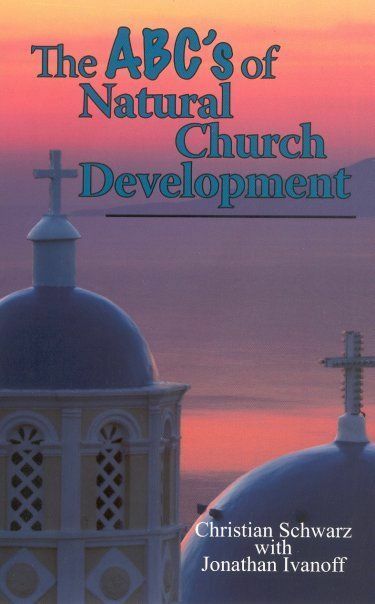 ONCD continues to grow after almost twenty years of engagement by churches internationally. Over 80,000 surveys have now been done internationally, 40,000 of those right here in the U.S. 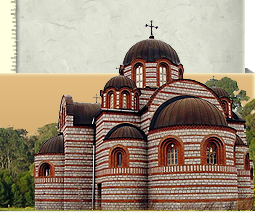 The number of Orthodox parishes utilizing the survey is growing: as of 2014, over 40 parishes have taken the survey at least once, and several are in or are entering a second or subsequent cycle. An increasing number of parish clergy and leaders now find it an indispensable combination of growth principles, processes and tools for ensuring their churches remain on the path to healthy growth. We look forward to partnering with you as you join them. May God give you courage, insight and blessing as you partner with Him in the exciting journey ahead. 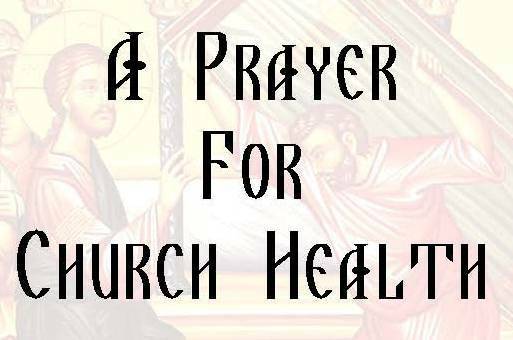 "Again we pray that the Lord would add daily to this church those who are being saved." 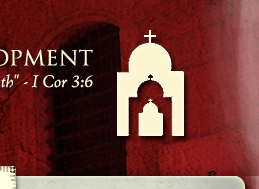 Click here to learn more about Orthodox NCD America.